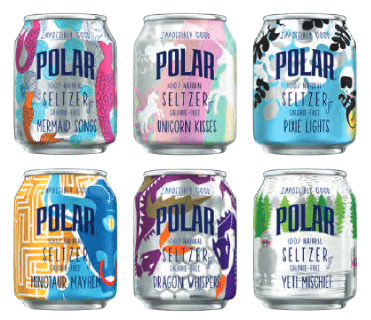 Hurry over and print out this coupon that is valid for a FREE 6-pack of Polar Seltzer Jr! Coupon expires 11/18/18. Find a local store that sells this product here.